Are you leveraging all the social proofs for getting more shares on Twitter? 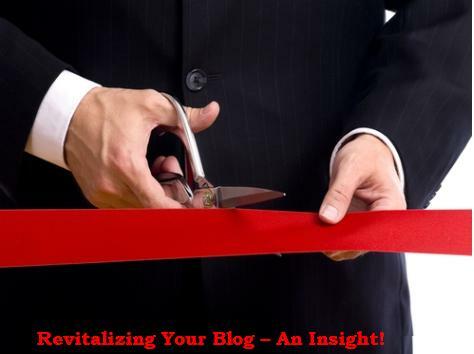 Are you providing your readers with a one-click way for tweeting your blog posts? When it comes to bookmarking or sharing your posts on the social networks, it’s always better to do smart work instead of hard work. The easiest thing to do is write the tweet for your readers and use the ‘one-click’ sharing concept. This article features 3 most amazing and user-friendly Twitter tools that will help you to make things simple and fast for the readers. As a result of this, readers will be able to spread a word about you right away! Click on the ‘Plugins’ option present in the side bar and then click on the ‘Add New’ button. Now enter the name of the plugin that you would like to install in the search box and click on the ‘Search Plugins’ button. A list of plugins will be shown that will match or relate to the plugin name that you have entered. Search for the one you wanted and then click on the ‘Install Now’ button and WordPress will install the plugin for you. Once the plugin is downloaded, click on the ‘Activate’ button and that’s it! After completing this process, your new plugin will be displayed in the plugins list. The WordPress plugin called ‘Click to Tweet’ by TodayMade enables you to extract the key quotes, ideas or catchy information from your post. This information is displayed in an impressive and pre-populated box within the post. Users can easily tweet your message with just one click and they don’t have to write anything by themselves for creating the Tweet. If you are looking forward to building an interactive blog, then this is an important plugin for you. When the Tweet content is ready, things are simplified for you and your visitors as well. The benefit you have is that you get to control the Tweet text and make sure that the key points are covered and shared. The readers are benefitted because this is a quick and easy process. The ‘Click to Tweet’ box is distinctively displayed in your post and it becomes a call-to-action as well. This is a great motivator for your readers for sharing your articles on Twitter. Select the sentence that you want people to tweet and then click on the Twitter icon. Copy your sentence and paste it in the text box present in the pop-up. You can also edit the text and type whatever you want to. The text you enter in the box will appear in the Click to Tweet box and it will also be the Tweet itself. It is crucial to note that there is no need to add a link to your article in the text box. The Click to Tweet plugin automatically adds a link to your article in the tweet. Have a look at your post. You will come across a line with brackets. When your article is live, you will also see the ‘Click to Tweet’ box in your post. There is a plugin called ‘Easy Tweet Embed’. 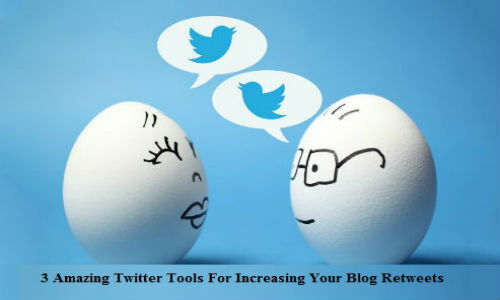 This plugin is known for creating large amounts of retweets. Although this plugin might not be as impressive as ‘Click to Tweet’; however, this plugin is surely useful in getting the job done. This tool is generally preferred by most of the blog owners because it can be paired with different parts of the article so that your visitors / readers can tweet them differently. This enables your readers to tweet your article many times and this means more exposure. You can also use the shortened links to track the volume of traffic brought in by the shares. Open your blog post. Select and copy the sentence that you want people to tweet. Enter the necessary information in the pop-up window. You can also paste the sentence that you copied earlier in the Tweet box. ‘Flare’ is one of the most widely used Tweeting plugins. It is used by many top social media blogs. Unlike the ‘Click to Tweet’ and ‘Easy Tweet Embed’ plugins, Flare does not provide with any pre-written tweets for the readers. This is simply a sharing tool. Flare is preferred by many blog owners because it displays the total number of shares that each post gets. This constitutes as a valuable social proof and it attracts people’s attention and converts it into more traffic. Click on the Flare link present in the left hand side column of your WordPress dashboard. See where you want the Flare buttons to be displayed on your posts. The selections you make are applied to all the posts by default. You will be able to see a preview about how the buttons will look and you can decide which option is the best. Do some styling to the Flare bar. You can select the share of the icons, the background color and many other options. You can also determine when Flare should show the total number of shares. For instance you can hide the display of Flare counts until your post has been shared 10 times. Twitter is one of the most popular social media platforms. When you simplify the process of tweeting your content for the visitors, they are more likely to take the right actions. 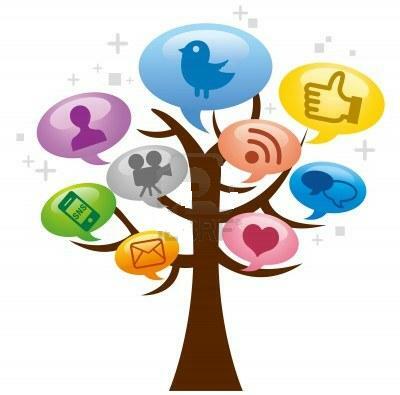 Every time someone tweets your content, his or her network also catches this and this enhances your online reach. Remember to use a strong call to action for getting higher number of shares. Next story Is Your Website Design Scaring People Away?